Last week, we told you about a promotion where you Get $30 Off $60 on Amazon When you Used 1 MR Point! If you didn’t use that promotion last week, check out this deal. 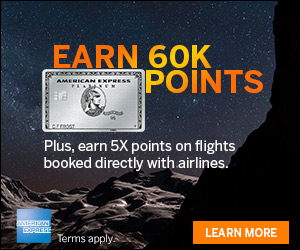 Apparently, you can stack 2 similar promotions together to get an incredible $55 off of $60 by using only 1 MR point. Not everyone will be eligible but, if you didn’t do this recently, I would definitely try! You will have to check to see if you are eligible for this (it is targeted.) It’s definitely worth seeing if you are eligible, as this is huge savings! Add $60+ products sold/ shipped by Amazon.com to cart. 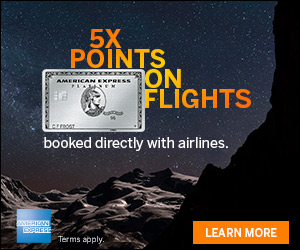 Checkout and choose your linked Amex card with Membership Rewards or you can link a new card. $55 of savings will be reflected on the final order checkout page. This is an amazing deal! 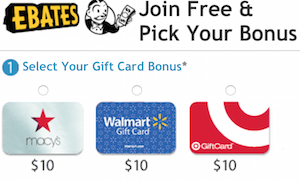 I was able to checkout with a $60 gift card for only $4.99 by following the above steps. Hurry! Who knows how long this will last! Happy Shopping!